Valentine's Day themed Bellabox! YAY! Are you already excited for Valentine’s Day? Well, so is Bellabox! If you’re from Singapore and you haven’t tried Bellabox, now is the best time to do so. Why? 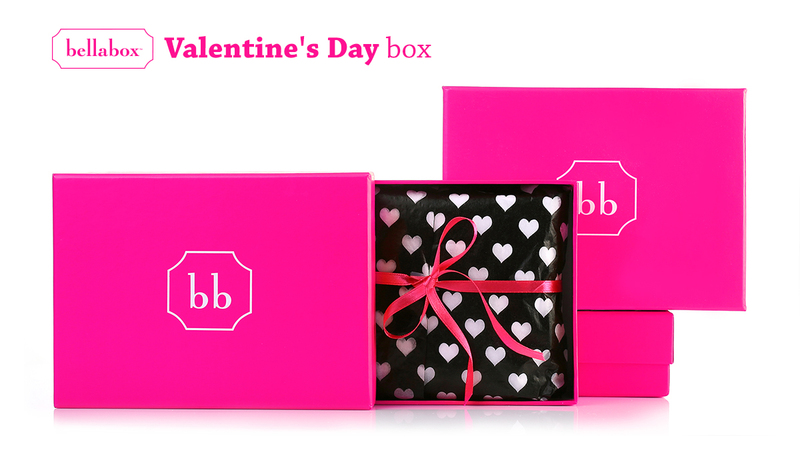 Well, Valentine’s Day just happened to be one of Bellabox’s favorite themes. It only means that if you sign up now, you’ll sure to receive a Valentine Bellabox which holds five beauty goodies that will help you get ready for your most awaited date! Yay! For only S$19.95 per month, you’ll get five of the latest beauty and skincare products from around the world. Sometimes they even put in a full-sized item in your loot which just makes being a member so awesome. You can also earn reward points by referring your friends to Bellabox, sending them your feedback on the items that you got, and by shopping on their webshop. And if you’re worried about not being satisfied with your box and you really just want to cancel it, that’s not a problem too! You can cancel your subscription with them anytime. Their customer service is phenomenal so inquiring with them about anything, even about cancellation of your service will never be a hassle. So there you have it! I’m already looking forward to receiving my Valentine Bellabox so I can share it with all of you. If you want to be a member of Bellabox now, just sign up here.